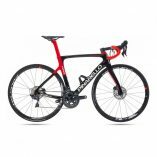 The new Aria e-Road aero carbon bike is the perfect solution for the demands of genuine road riders the world over. 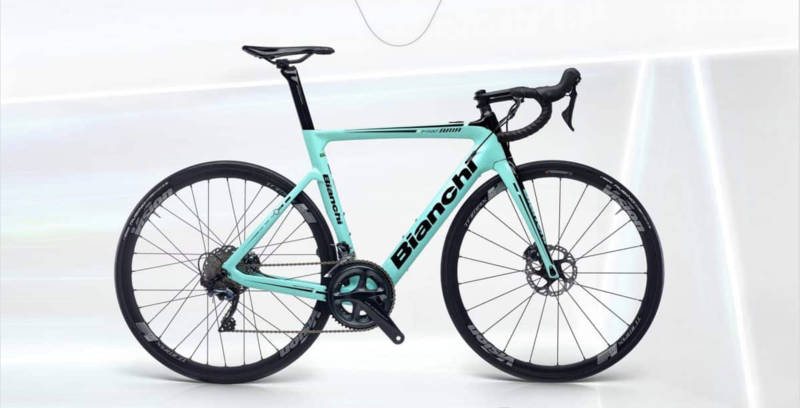 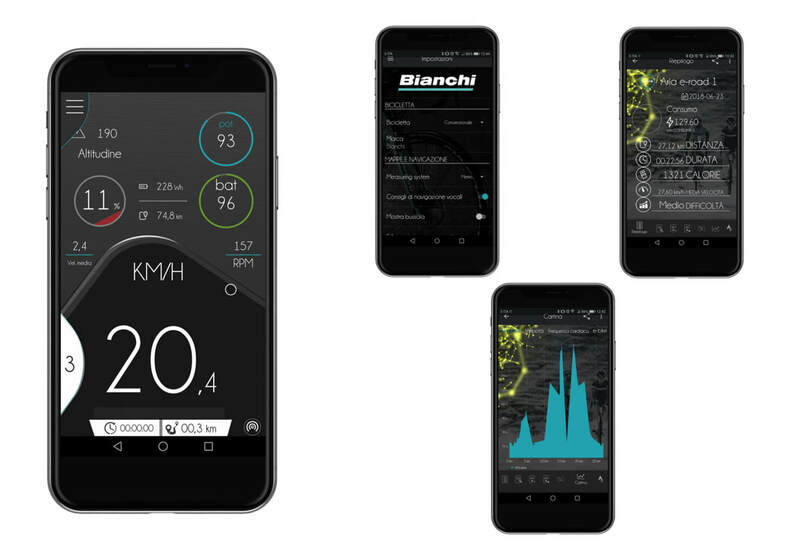 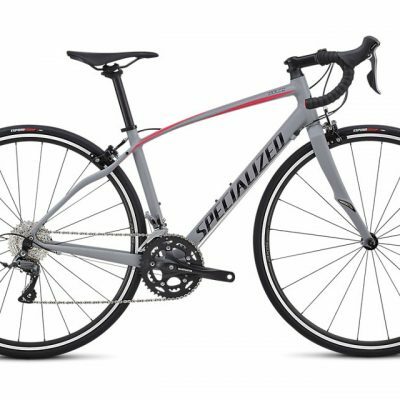 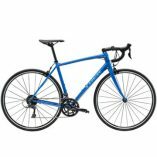 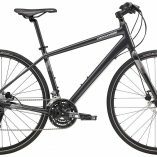 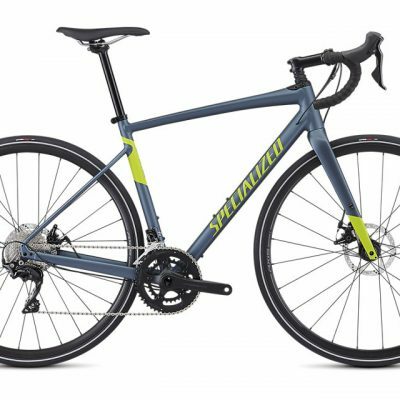 Categories: E-Bikes, Road bikes Brands: Bianchi. 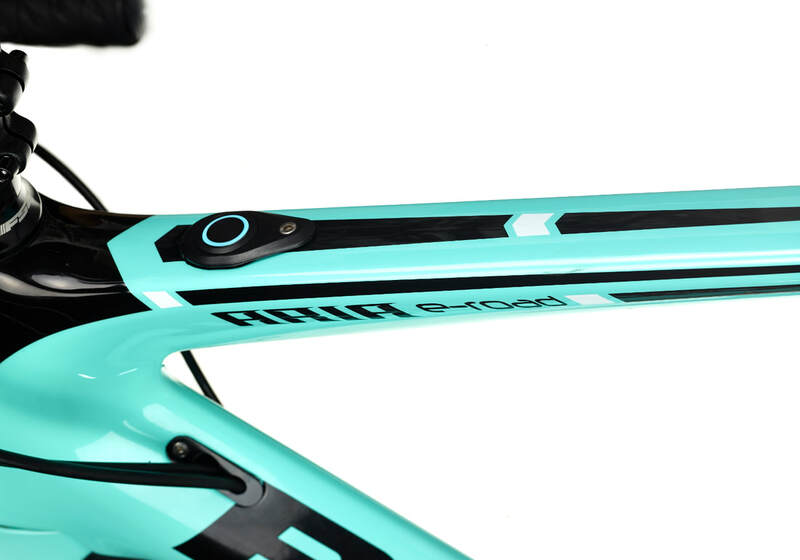 ​​The new Aria e-Road aero carbon bike is the perfect solution for the demands of genuine road riders the world over.Developed for riders who wish to have the look and feel of a traditional, high-performance, race-bred road bike… combined with the power and electrical assistance of a motor in the background – to use as and when you may need it. 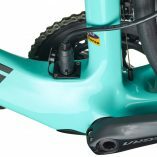 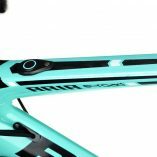 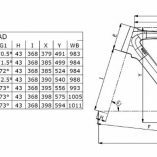 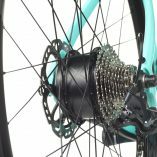 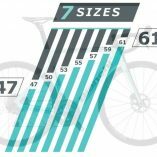 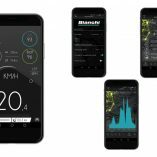 Engineered with Bianchi’s unique IPD | Inner Power Drive system which is the smallest and lightest full-power pedal assisted motor available. 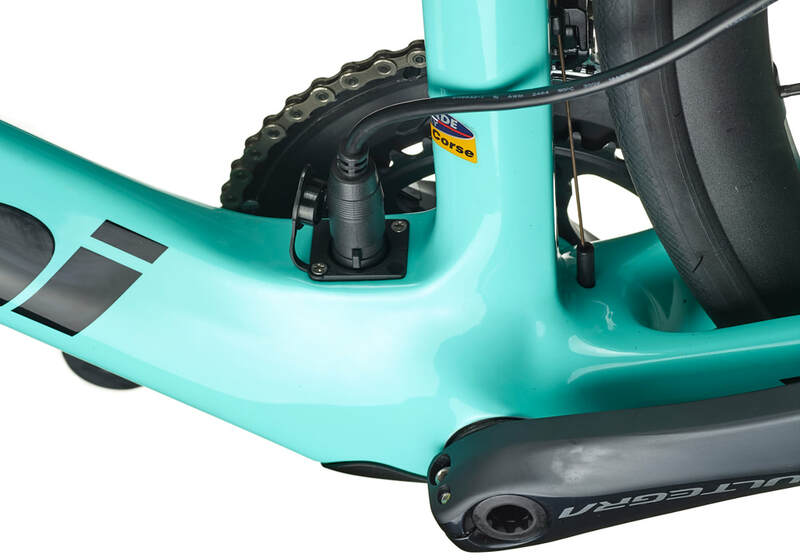 The fully integrated minimalist electric motor and battery provides a sleek, stylish and low-profile natural aero look that can be ridden with or without any electrical power assistance. 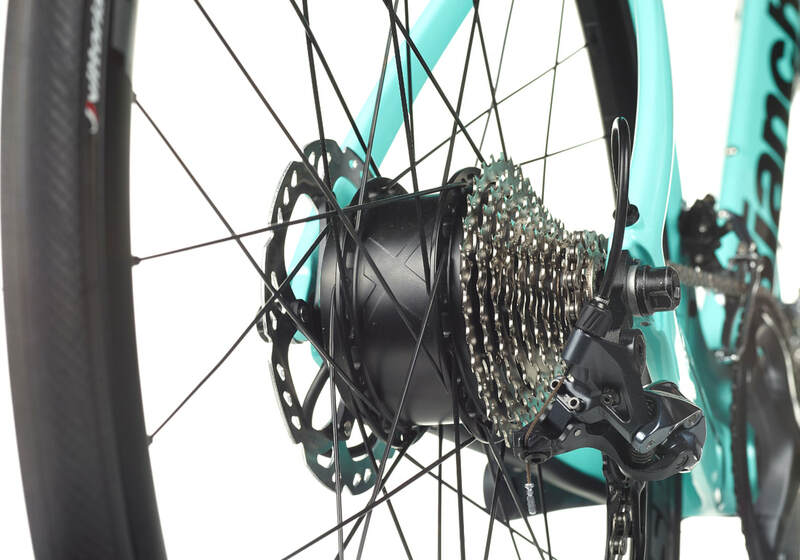 With zero interference or drag to the power transmission, the Aria e-Road has to be the true road cyclists choice. 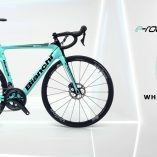 The new Aria e-Road aero carbon bike, engineered with Bianchi’s Inner Power Drive system, is the perfect solution to the demands of genuine road riders the world over: to have the look and feel of traditional, pure high-performance, race-bred road riding, with powerful electrical assistance in the background – when you need it. 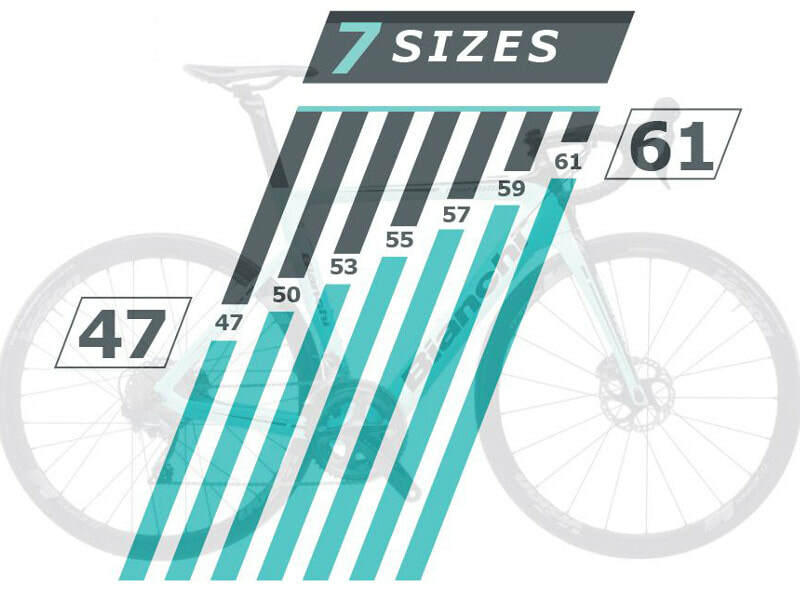 Autonomy – 250wh Battery (Up to 1,200 meters of elevation gain.